If only Henry Ford could have known how much computer technology has affected vehicle assembly lines since his early innovations. 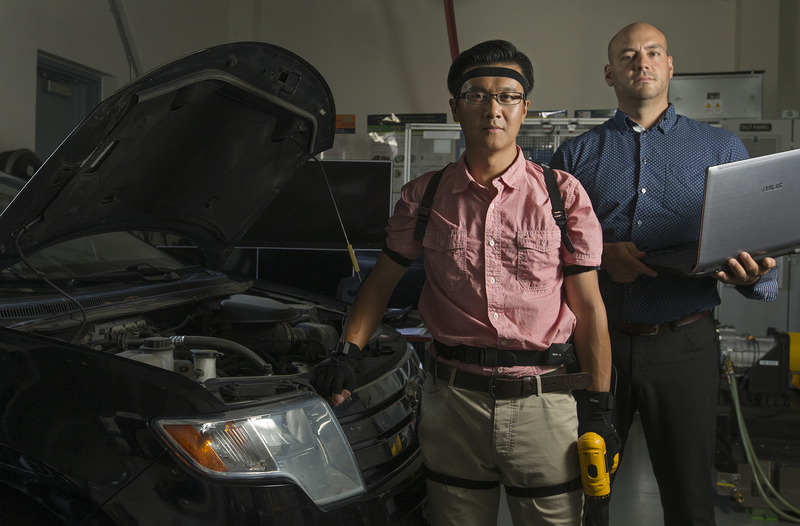 Now, a partnership between Ford Motor Company and Professor Joel Cort of the University of Windsor is employing technology that resembles a contemporary video game to make assembly lines safer for workers and more efficient in the long run. The Ford ergonomics team could then use these simulations to evaluate which motions may pose increased risk to cause injuries. These same simulations can be shared with physicians to help guide more effective return-to-work plans. But with more than 400 assembly line stations in the average factory, it can be very costly and time consuming to create simulations for every workstation. 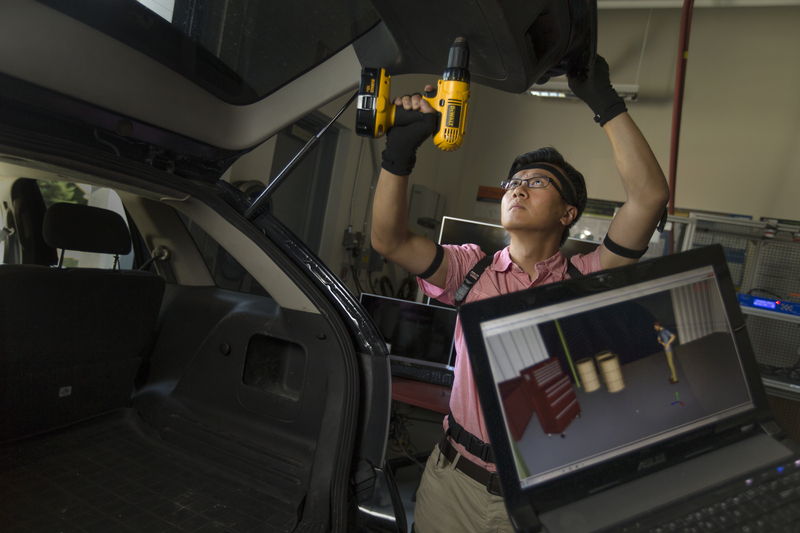 To tackle this challenge, Ford and Professor Cort are looking at how 3-D motion capture technology could help reduce the time it takes to create each simulation. Once initial analysis of the technology is complete, workers at Ford’s Windsor and Oakville assembly plants will be outfitted with motion capture suits. 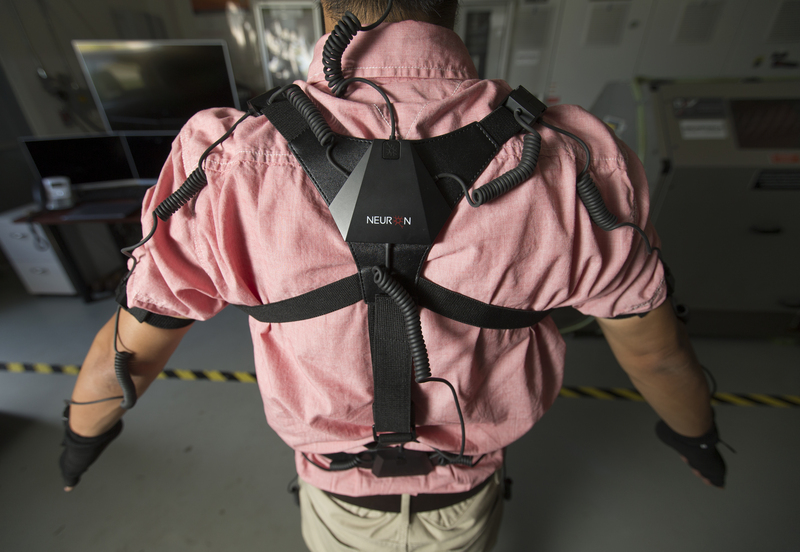 As the employees work, the suit will record their movements, creating data which can then be rapidly transferred into the game-like human simulation software. The motions can be evaluated using this software, providing the research team with a more accurate look at the demands of each station along the line. At its conclusion, the project will give Ford a near-complete picture of the tasks at each station on the factory floor, enabling more rapid and accurate ergonomic analysis. Ford’s industrial engineers can then use the information to redesign stations when necessary and optimize for efficiencies, right down to placing the last screw.